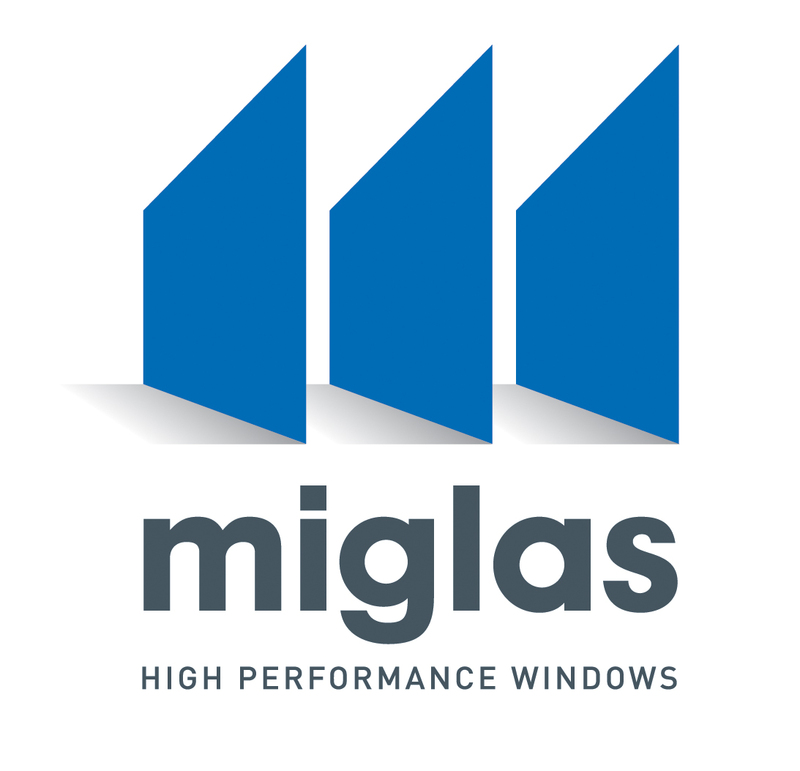 Miglas Windows are a three generation family owned window and door manufacturing company located in Victoria. 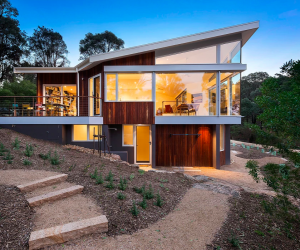 A passion to embrace energy efficiency led Miglas to establish a separate enterprise within their already successful company to develop high performance double glazed windows and doors. 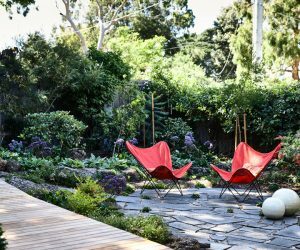 That was over 25 years ago, now established Industry leaders within this sector the AliClad suite continually evolves to meet the most stringent performance requirements.